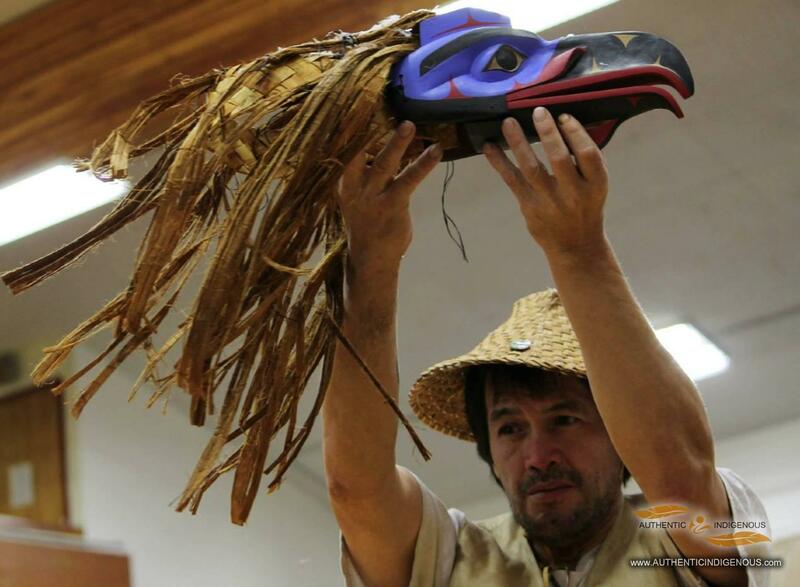 A hereditary chief, Skip was born and raised on Nuxalk Territory and has been carving for 25 years. A self-taught artist, Skip knew from a young age that carving was in his blood. 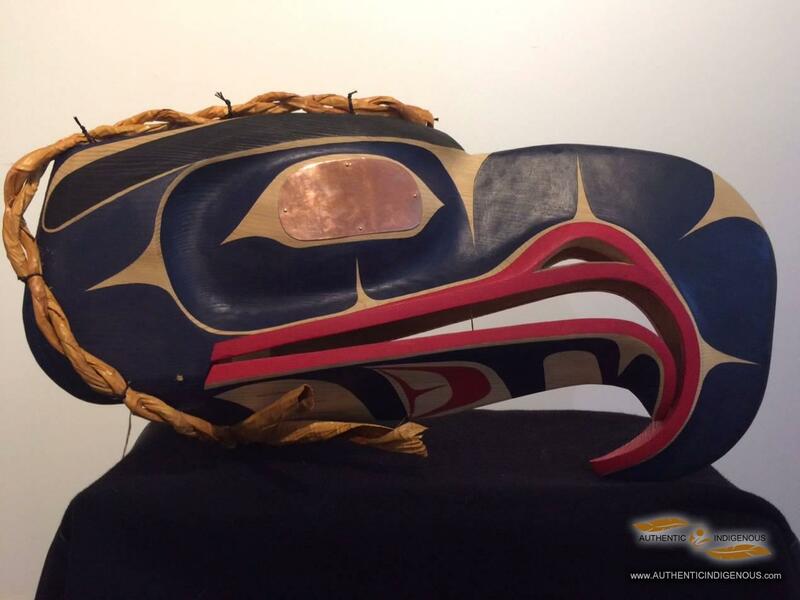 Skip is a woodcarver and carves predominantly with red cedar, the “wood of masters.” He creates masks and plaques based on the supernatural beings of the Nuxalk smayustas or “stories of origin.” He considers his work to be both traditional and contemporary, and he’s a perfectionist, creating clean, hard lines. 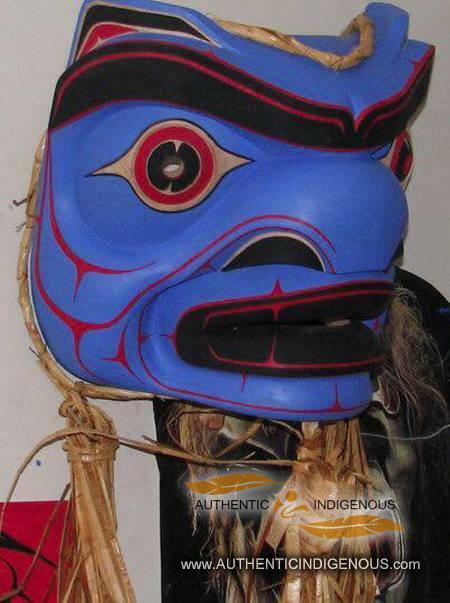 In 2014, Skip carved a large traditional ocean-going canoe that was paddled by Nuxalkmc in the 2014 Tribal Journey’s Qatuwas Festival to the neighbouring community of Bella Bella, 130 nautical miles west of his hometown of Bella Coola.